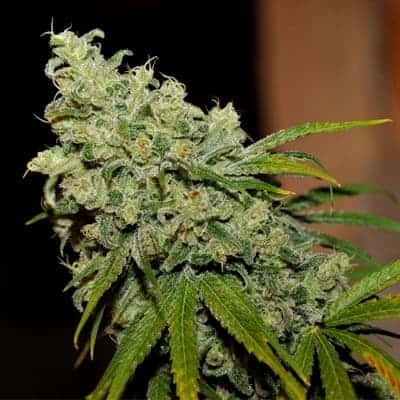 Victory seeds are F1 hybrid that is the product of three strains. 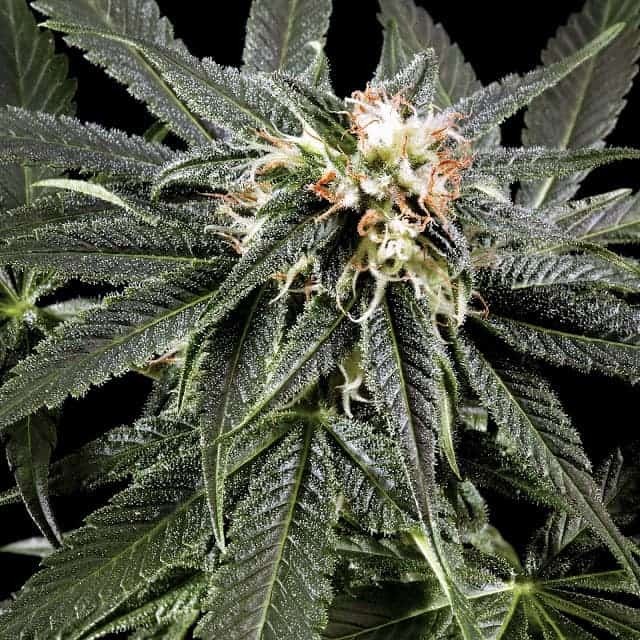 It is a Victory Clone crossed with an OG Kush-LL x Ghana Sativa. 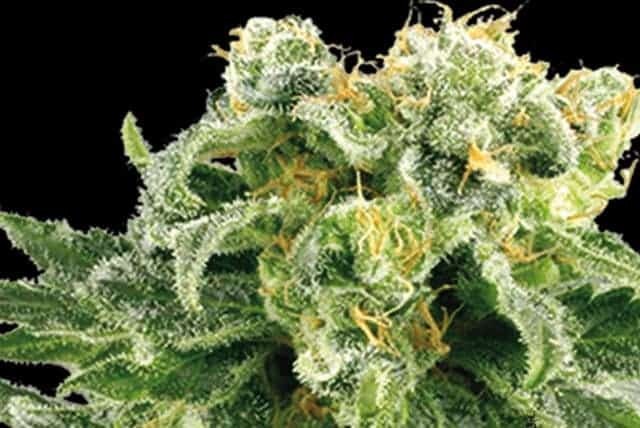 The Victory Clone is a popular strain and has been the parent of a number of its own hybrid derivatives like Top44 and Magic Bud. 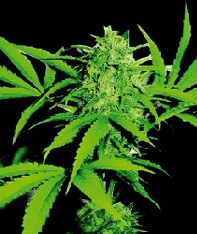 The thing that sets the Victory apart is the inclusion of Ghana sativa genetics. 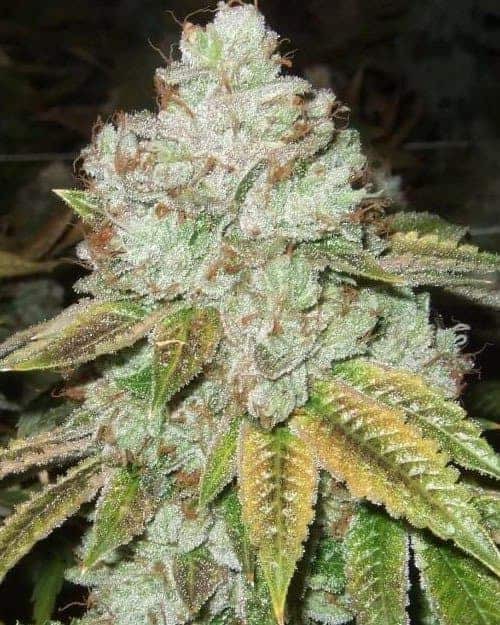 This is a pure landrace strain with a reputation that precedes it. can appreciate the eclectic nature of this plant as it grows. On the onset, it gives every indication of a classic indica. Its growth is tight and compact with large, vibrant leaves. When the plant blossoms, the entire look of the plant begins to change. 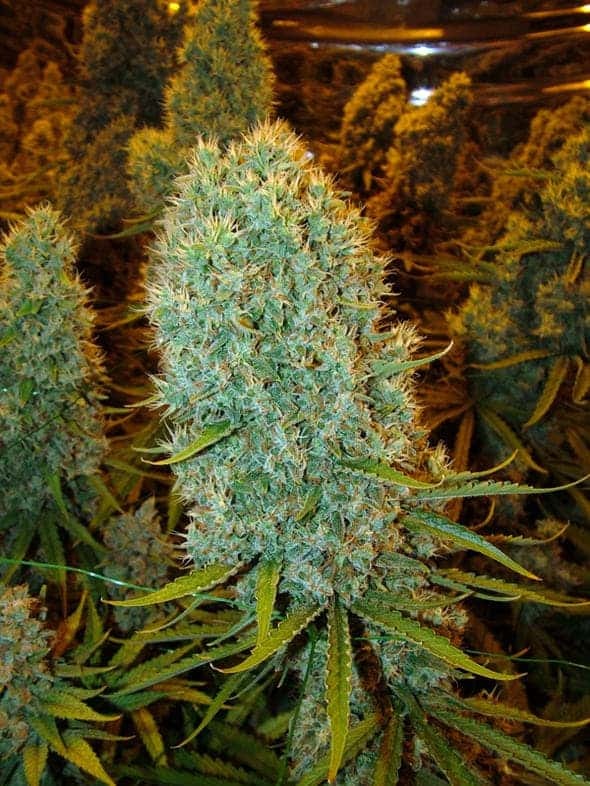 The buds and their overall airy and loose structure morph into a plant that is distinctly sativa in its appearance. 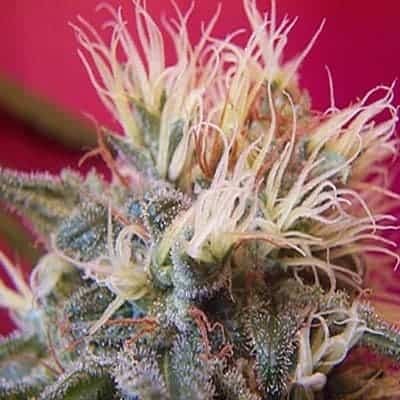 It gives off a distinctly intense aroma that speaks of its OG Kush parentage: sweet and spicy. Even better, it tastes the same as it smells. The yield on this plant is good. 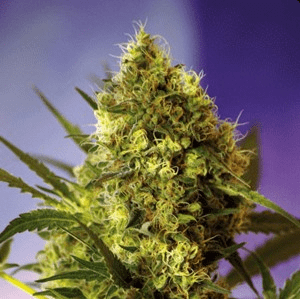 Victory grows well both indoors and outdoors, using a variety of growing methods and in various climates. It grows to a medium height and has a 74-79-day flowering period (10-12 weeks). 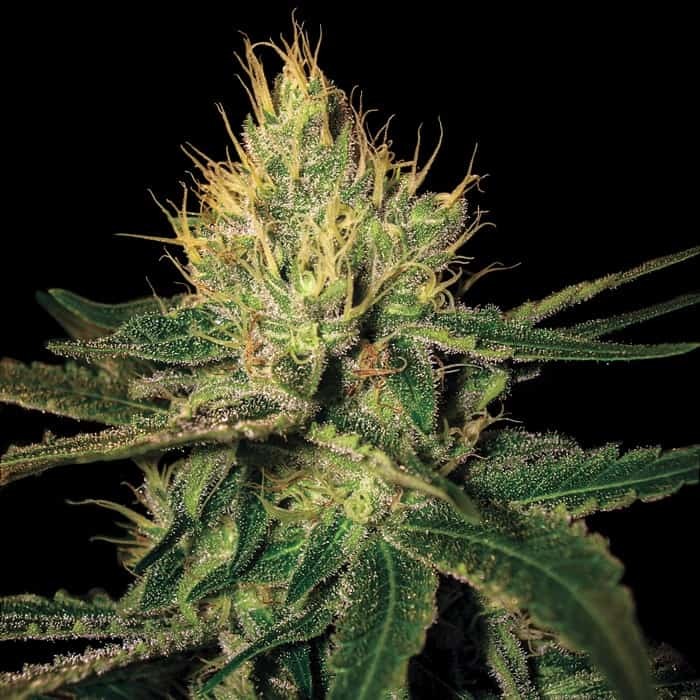 Get to know more of this other strain called rainbow kush seeds.